These are pretty energy dense for a snack bar – but it is a large bar (75g). 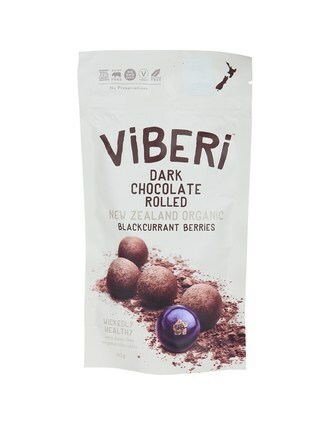 It had a nice texture, quite chewy and it had yummy chunks of Whittaker’s dark chocolate in it! 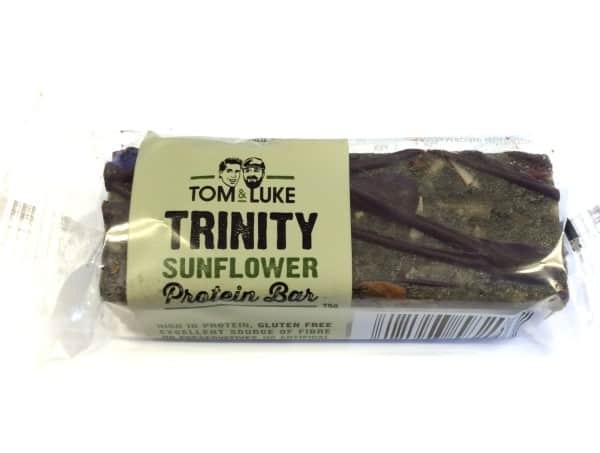 They’re a great source of fibre (10g a bar), and contains 20g of protein a bar. It’s also high in fats, with 20g mostly coming from the sunflower butter. Silly me threw out the packet so I can’t remember the exact ingredients, but from memory it contains sunflower butter, whey protein powder, Whittakers dark chocolate, almonds, spirulina and it’s sweetened with agave syrup. They contain about 18% sugar or 12.4g per bar (4 teaspoons of sugar). If you were going to try these, I’d suggest the smaller bite size bars as a 75g bar is more than most would need. Keep for a treat. The other flavours look nice too. Find out more on their website here. I’ve reviewed the Feijoa before, but I wanted to compare the feijoa (my fave) to the original since it has slightly less sugar. When comparing these two flavours, I really think that the original is just as good! It kind of reminds me a little of cider, but without the alcohol and the benefits of probiotic bacteria. 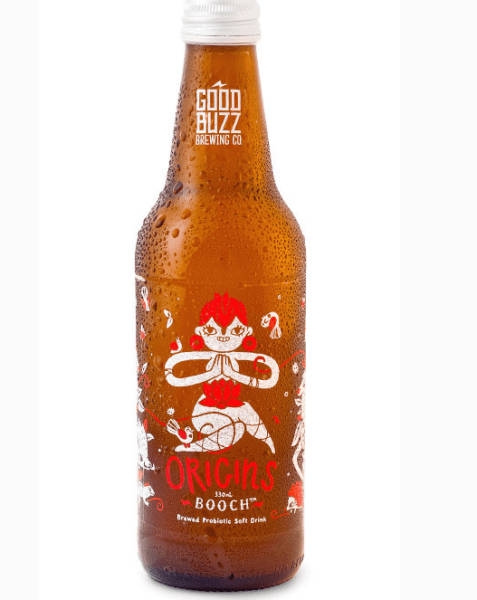 A 330ml bottle of ‘Origins’ Booch contains just 5.5g of sugar, so just over a teaspoon. Pretty good for a sweet flavoured drink. A bottle costs around $2.99 depending where you get it from. I was sent some Venerdi Organic Sourdough bread a wee while back to try and I really enjoyed it. 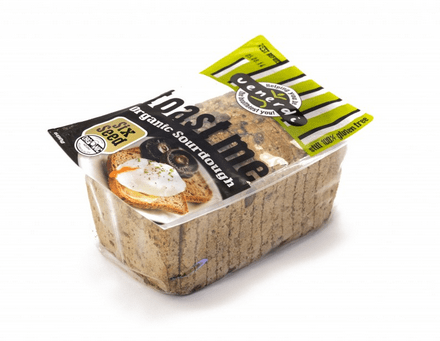 If I had to eat gluten free (which I don’t), then I’d probably choose this for it’s flavour and nutrition. 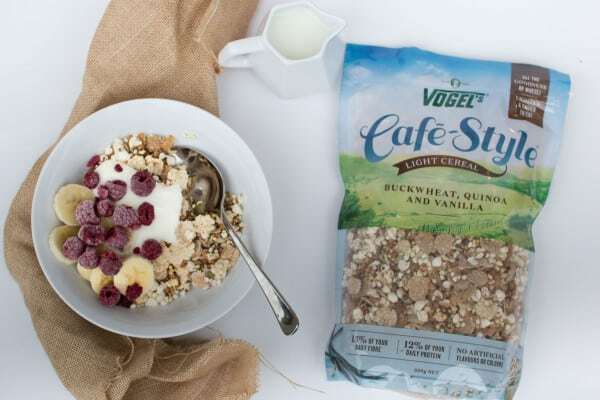 Ingredients are : Water, Gluten Free Flours (Brown Rice, White Rice, Maize), Tapioca Starch, Seeds (8%) (Flax, Quinoa, Sesame, Poppy, Sunflower, Pumpkin) Coconut Oil, Fibre (Flax Fibre), Vegetable Gum (Guar Gum), Rice Syrup, Salt, Yeast, Emulsifier (Sunflower Lecithin). It’s high in fibre, with 8.4g fibre per 100g and I’m not 100% sure but I’m guessing it would be low GI as it’s got quite a few seeds in it and is sourdough. Comparing breads, it’s not the cheapest at $7.20 a loaf, but as far as gluten free breads go, it’s worth it. I’ve been trying out this cereal for something different lately and I’m rating it. Other flake cereals are either low in fibre or high in sugar, but this is both a good source of fibre and pretty low in sugar. I’ve written a bit more about it over here. 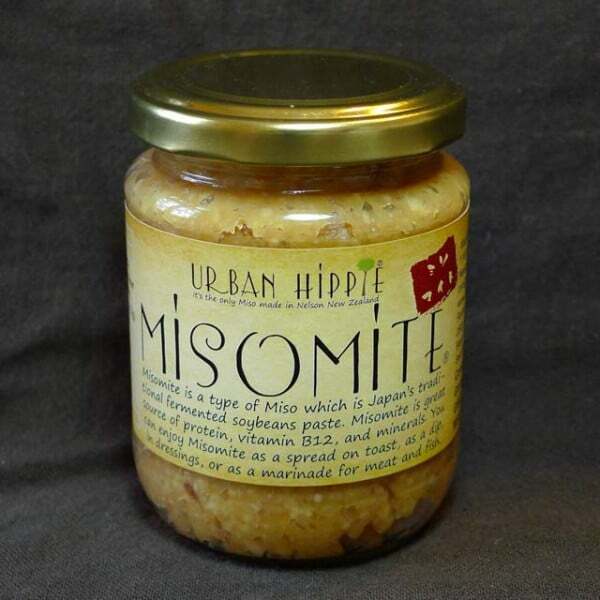 I’ve been wanting to try out more fermented foods so I bought this Urban Hippy Misomite. This is a type of miso paste, but it contains less salt and more rice to give it a different, slightly sweeter flavour. I bought this to marinade chicken and also for a dressing recipe, but I’ve yet to use it for that. I’ve just been trying it out as a spread on some sour dough bread. It actually tastes quite a bit like marmite, but not as strong! I really enjoyed it. 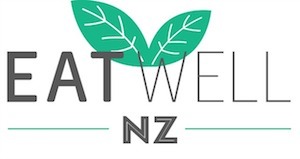 I love that it’s made right here in NZ too. I’d love to hear of any other uses you have for Misomite. I bought a jar, but other than spreading on bread, am not sure what to do with it! LOVE the Blackcurrants, I just had 2 now. I am honestly too scared to even try Kombucha…I tried to get my husband to test it at a farmers market but he wouldn’t have a bar of it. Hey Ness, Glad you love the blackcurrants! They are nice aye. Tamari almonds sound yummy I haven’t tried those yet, I’ll have to add to my food wish list hehe. Trust me kombucha tastes good (totally sounds weird though, fermented tea?! lol). To tell you the truth fermented foods (apart from yoghurt which I grew up with) used to freak me out, I was like how do you know there’s no baddies in with all the good bacteria!? Which I knew was kinda irrational but put me off anyway. BUT kombucha is really good and I’m learning to love more fermented foods.